and they are thriving well. 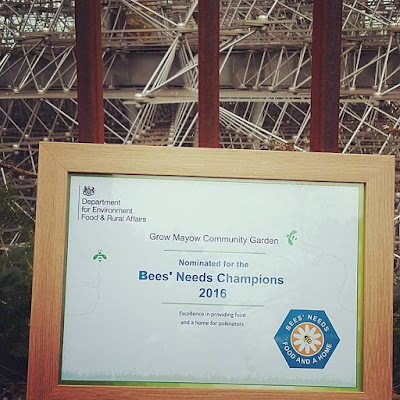 The mission of the Kids and Bees program is to educate the next generation of citizens on the importance of bees and inspire them to take part in the bees' preservation. Our bees provide one out of every three bites of food that we eat. It's also a commonly known fact that our bees are in trouble. Annual losses of honey bee colonies are in the tens of thousands. 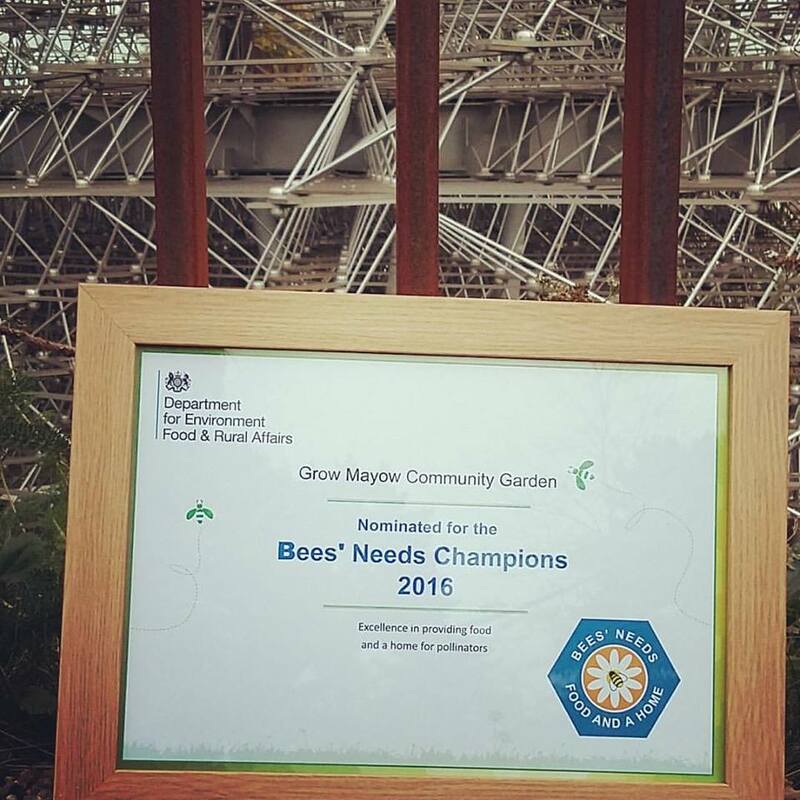 We are losing our bees at unsustainable rates. It will be up to the next generation to not only understand their importance, but to take action in their conservation. They pollinate the fruit trees and the orchard in Mayow park the vegetables and plants in our garden and many gardens and other green spaces around us. We invite schools to come and learn the importance of bees and the local Philip and st Neri school even sponsored a hive. 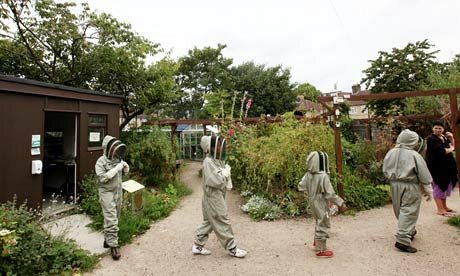 Schools are now extremely keen and many already have nature gardens/mini allotments and are sympathetic to the cause of the bee.We have protective clothing for classroom kids and they will learn the importance of a honey bee. We told all our immediate neighbours and sent leaflets out and in our case it was even on the local radio, but that was 10 years ago. 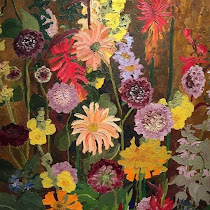 Most neighbours know we have bees and that they benefit their gardens too. but there are no laws that say you have to. 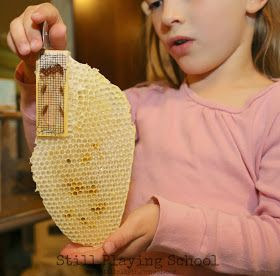 However bees can become defensive and are more likely to sting when the beekeeper opens up and inspects the hive. But what will you do if you get intruders entering your house?